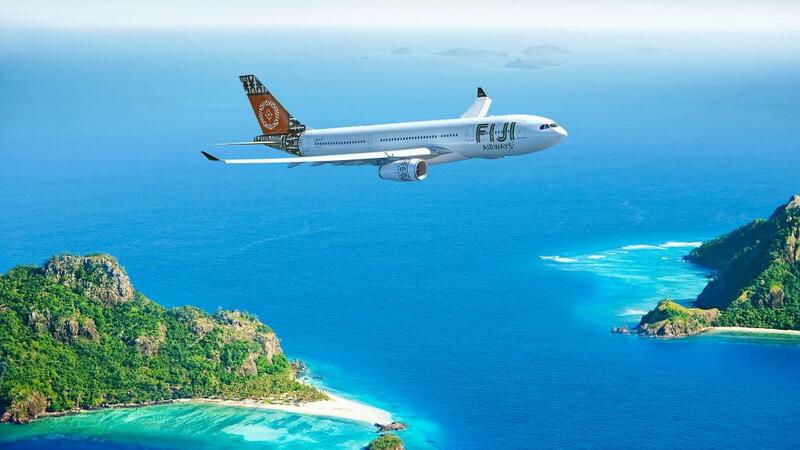 Flights to Fiji are now available for less than $500 return thanks to Jetstar and Fiji Airways. Both airlines are offering cheap seats right now but budget airline Jetstar has the winning price with Sydney to Fiji return airfares for just $464. For just $25 more you can fly with Fiji Airways which is a full service airline that includes seat selection, checked luggage, in-flight entertainment and meals absolutely free. These bargain flights are only available for selected dates in February and August 2018 but you’ll need to be quick, these prices are only available until seats sell out – and they WILL sell out. Holidaymakers looking for flights to Fiji departing other Australian cities won’t get quite the same low price, however you can still benefit from sale prices and save a few dollars. The good news is that they’re being offered on all-inclusive airlines, which makes flying overseas that much more enjoyable. Qantas and Virgin Australia flights from Brisbane start at just $588 return while Virgin Australia flights from Adelaide start from just $612 return. Again, these discounted flights are mainly available for departures during February and August 2018, however there are also some April and June dates on sale as well. Fiji’s rainy season occurs from November to April, which might explain the discounts being offered on these low fares, so if you can you’re best to aim for the drier travel dates in June and August. To make the most of this Fiji flights sale, refer to the costing table below.